he commented you should never use alligator clips because of the risk of fire. I have made several of my own mods that use 5 volt or 6.8 volt gi lighting sources and never had an issue. I also have some mods that connect to the flashers as well, but they dont stay on. Of course i usually dont leave my machines on except when i am playing them. 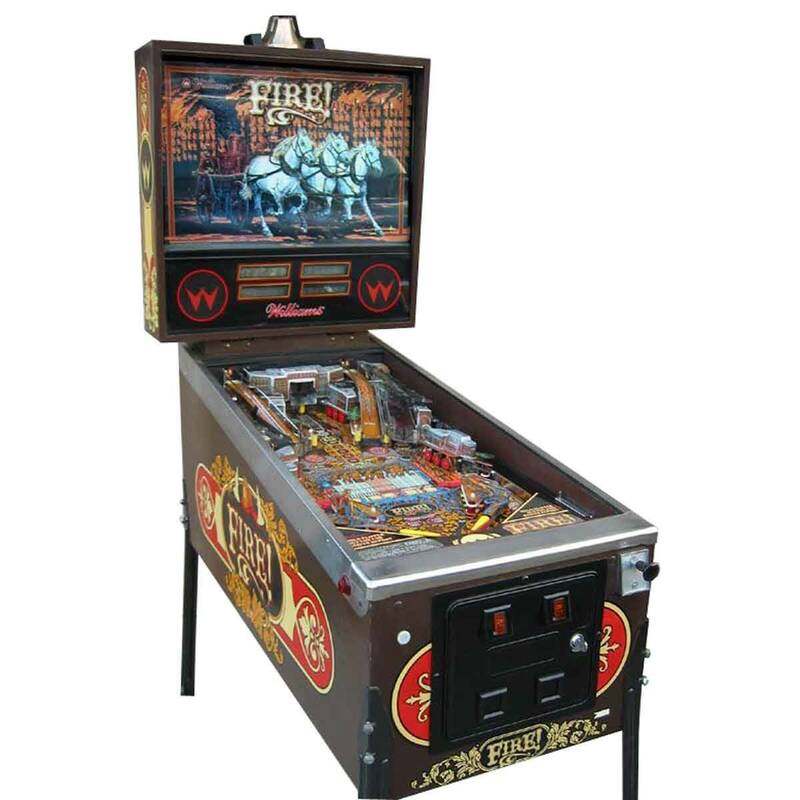 Has anyone had a pinball fire because of mods they used with such low voltage? This is specifically why machines have fuses designed in the circuit. Not sure about fires, but alligator clips should never be used in a permanent installation, they are intended for short term usage and testing. The issue is that when playing, or raising and lowering playfield, the clips can fall off, or touch and short. Truly permanent Mods, especially in tricky areas, should be permanent by solder, or T splice clips. Its a choice, which is why Comet has the Matrix system....change the Bulb and plug in the strip. All I know is that if someone used an alligator clip inside of one of these and it fell off and caused a fire, that would be really meta.